Two bestselling festive tales in one! Homeless pup, Christmas hero and totally adorable in a Santa hat! 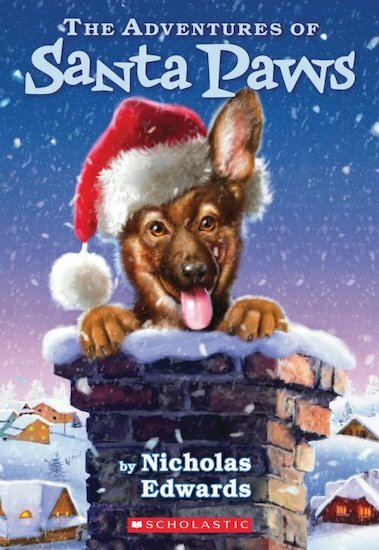 In Santa Paws, a lonely puppy wants one thing for Christmas: a home to call his own. When he rescues a family from a house fire and saves a boy from drowning, will his bravery make his dream come true? In The Return of Santa Paws, it’s Christmas again. Santa Paws and his new family are flying to a celebration in New England. But disaster strikes when their plane crashes in the snowy woods. Can Santa Paws save the day?